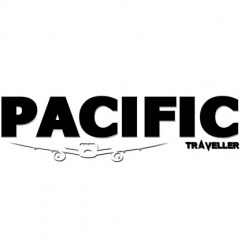 Pacific Traveller Magazine specialises in travel to the Pacific region. Pacific Traveller is your best friend. We include Australia, New Zealand, South East Asia, Hawaii, Japan, Singapore, China, Samoa - and so many more. Pacific Traveller is more than just a magazine, offering you stories from across the region, great tips for your next trip, and linking to a booking system so you can book right away!